Pictured are the Colours Captains Jane Leahy, Colm Hogan, Alex Penny and Sarah Glynn at the UCD Bowl. Crowe wishes UCD RFC the best of luck in this Thursday’s Annual Colours Match. 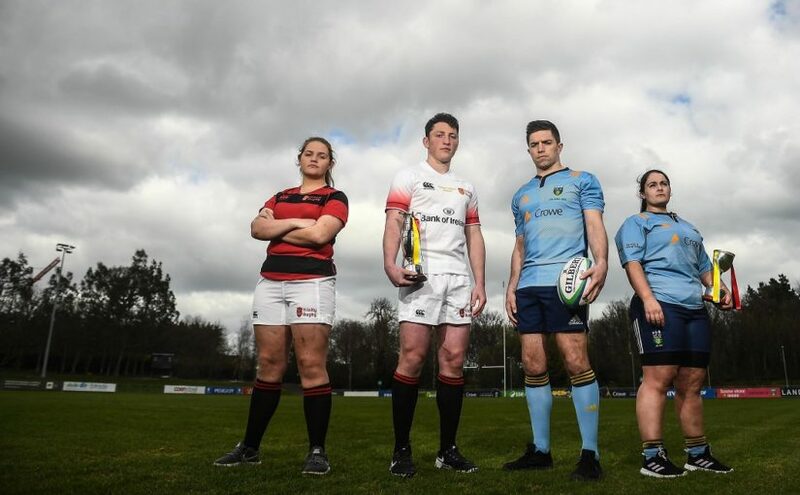 Here’s hoping that the men’s 1st XV follow in the footsteps of last year’s women’s team and bring home the Colours Cup in this year’s Annual Colours Match (which is also an AIL Division 1A fixture). The women kick off first at 3pm and the men at 7.30pm – both in the Belfield Bowl. Best of luck to both teams and we will be there in numbers cheering you on! 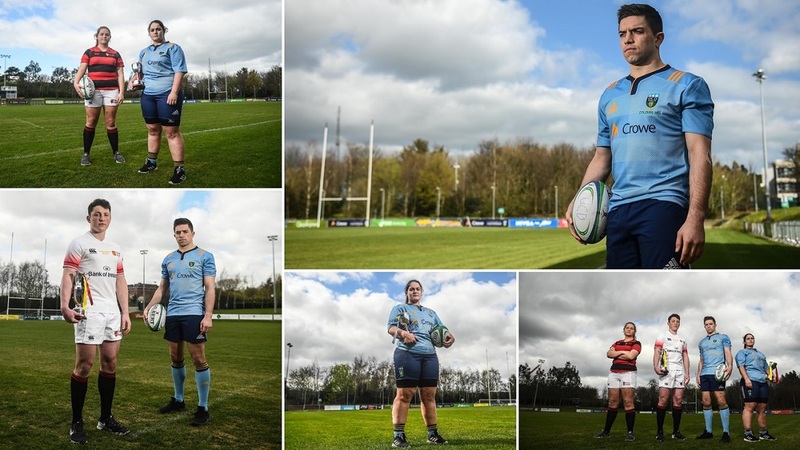 Crowe is proud to be in its sixth season as the official club sponsor of UCD RFC – helping to support the development of extraordinary talent. Watch our specially commissioned video to celebrate that milestone and read our interview with player James Ryan.